The Rev. 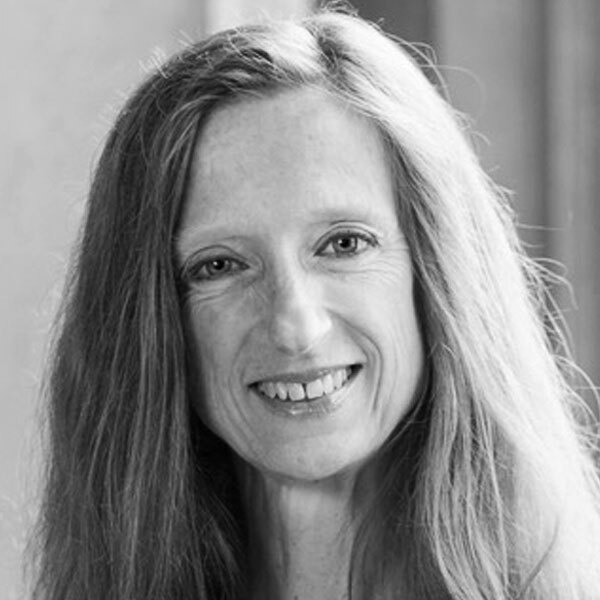 Dr. Catherine Sider-Hamilton is Assistant Professor in New Testament and Greek at Wycliffe College in the University of Toronto, and Priest-in-Charge, St. Matthew’s Anglican Church, Riverdale. She is fascinated by the way the church—and Israel—reads its scriptures, and seeks to work at the intersection of biblical studies and theology, taking seriously the historical claim of the scriptures and at the same time their witness and function as Word of God. Recent publications include the newly-released The Death of Jesus in Matthew: Innocent Blood and the End of Exile (Cambridge University Press, 2017), and a book in the works on women’s interpretation of Paul (working title Paul and Women through the Ages, jointly authored with Marion Taylor), as well as a co-edited volume of essays on Francis Watson’s Gospel Writing and Fourfold Gospel (LNTS), among other reflections on the life of the church and the role of women.